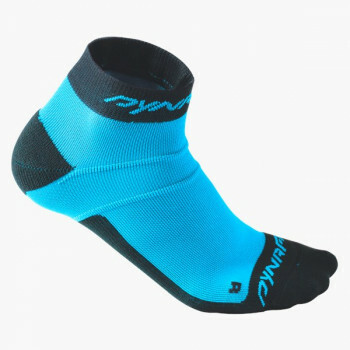 Outdoor socks, the link between foot and shoe. No matter whether trail running socks or ski touring socks, the requirements are clear. 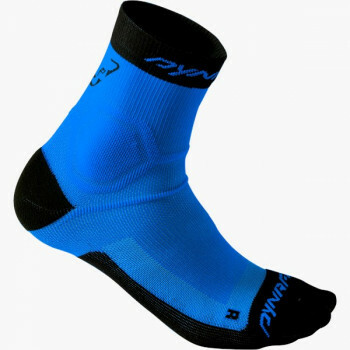 They must keep feet dry, support and protect you in all the right places, and insulate on cold days. 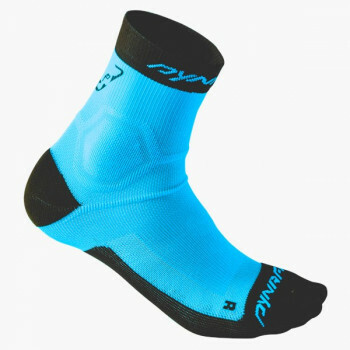 Trail running socks by DYNAFIT manage the gap between lightness and protection for short, hard verticals, enjoyable middle distances, and long, energy-draining distances. 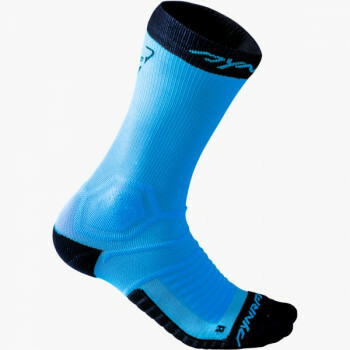 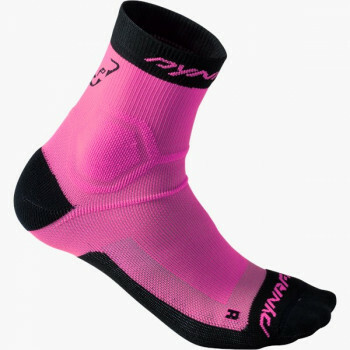 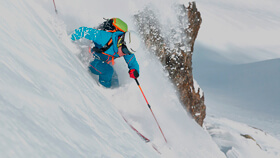 DYNAFIT ski touring socks are available in different models. 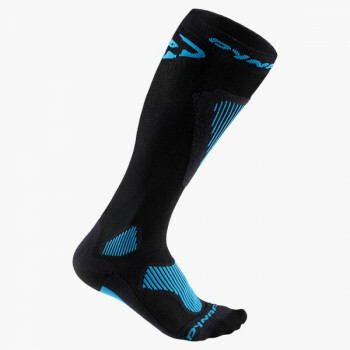 Thin speed touring socks, light compression socks for racing use, extra insulating PrimaLoft® socks for cold days, and ski touring socks of a merino functional blend. 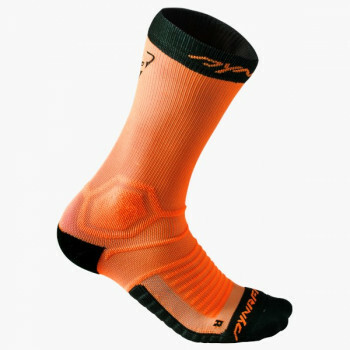 Outdoor socks, the link between foot and shoe. No matter whether trail running socks or ski touring socks, the requirements are clear. 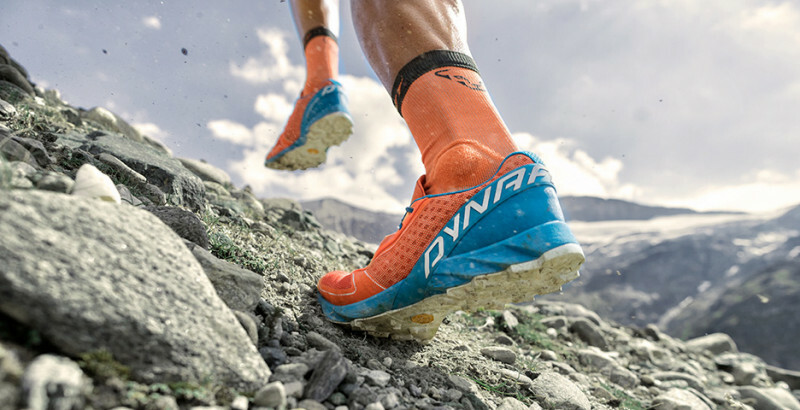 They must keep feet dry, support and protect you in all the right places, and insulate on cold days.Trail running socks by DYNAFIT manage the gap between lightness and protection for short, hard verticals, enjoyable middle distances, and long, energy-draining distances. 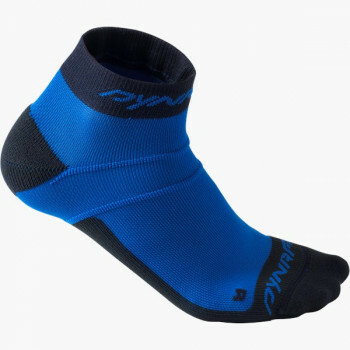 DYNAFIT ski touring socks are available in different models. Thin speed touring socks, light compression socks for racing use, extra insulating PrimaLoft® socks for cold days, and ski touring socks of a merino functional blend.